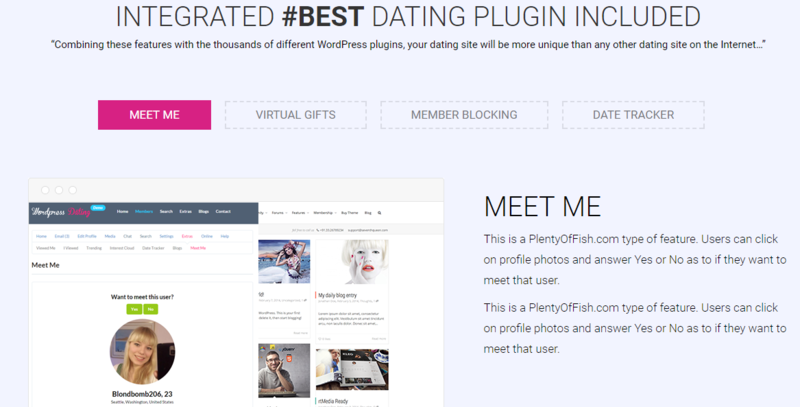 WPDating team is proud to announce the addition of new WordPress dating theme “LoveMatch” to our product line. This theme will fulfill the void that we been hearing from our customer such as “we feel like we are missing something in our dating website”. LoveMatch is particularly created for WordPress based site. Available of many widgets you can customize it to your preference without any hassle. “LoveMatch” is purely created to enhance and upgrade your dating site performance and appearance. By using our superior and informative design, it will help the user to blend in with your dating site easily. This is the theme that will help you to distinguish your dating site from all the other competitors in the market.